art’otel london Hoxton is progressing its pre-opening construction timetable, with a hotly anticipated opening set for 2023. 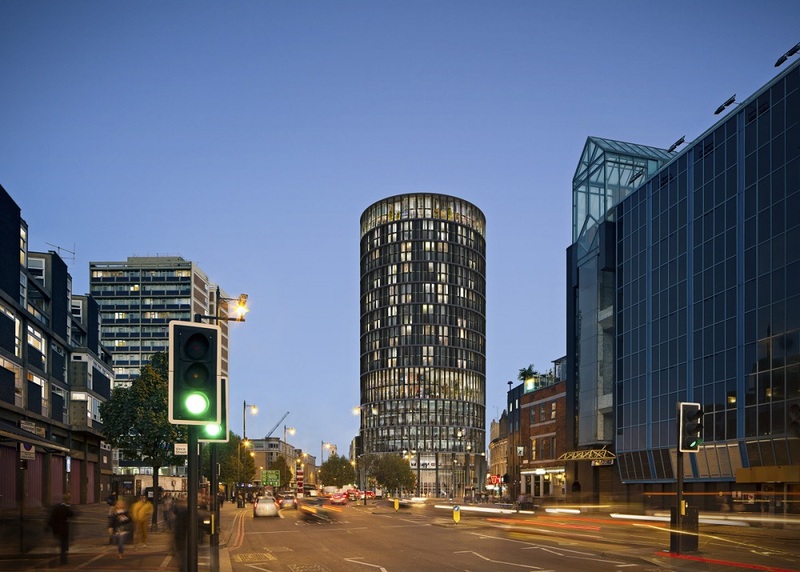 The new hotel, part of the PPHE Hotel Group, is part of a £180m development project between Hoxton and Shoreditch in the capital, with the next phase of construction on the 27-floor build due to commence in summer 2019. Following amended planning consent, the finished hotel will consist of 343 bedrooms and suites alongside five floors of office space. The top floors will offer a lounge, bar, gym and destination restaurant, all boasting skyline views. The first stage of the project for art’otel London Hoxton started at the end of last year. The hotel will open in 2023 and become the second art’otel to launch in London following the opening later this year of art’otel London Battersea. The 160-bedroom hotel, complete with rooftop pool and bar, signature restaurant will launch in a few months’ time within the Battersea Power Station.